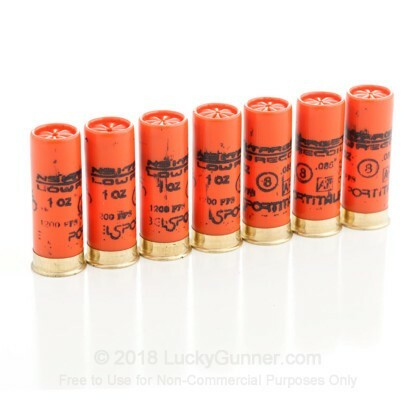 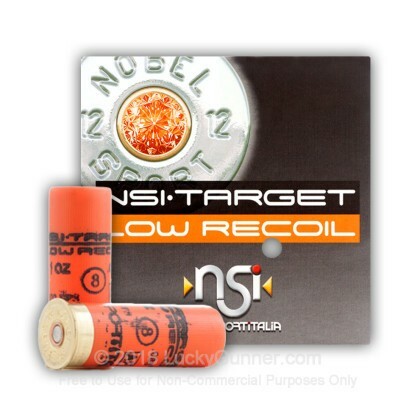 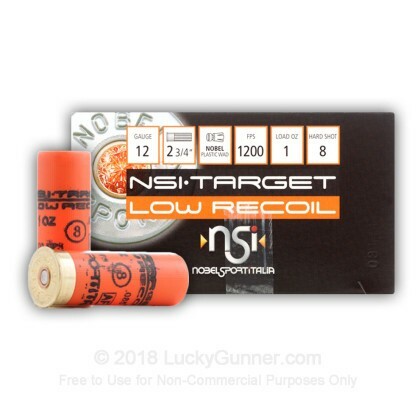 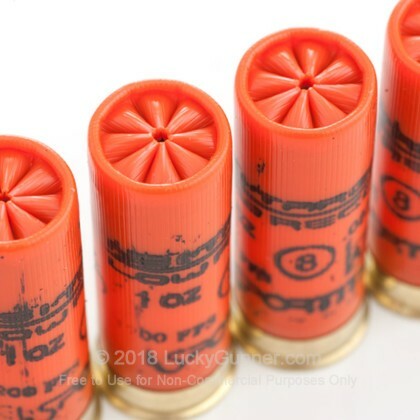 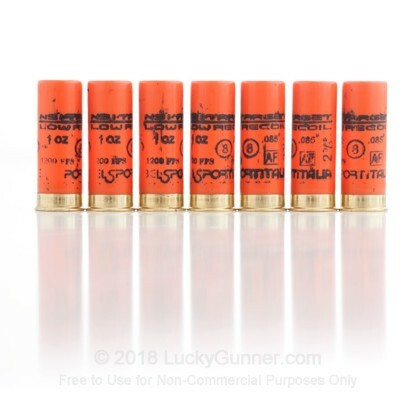 NobelSport's low recoil line of target shells represents premium performance at an affordable cost. 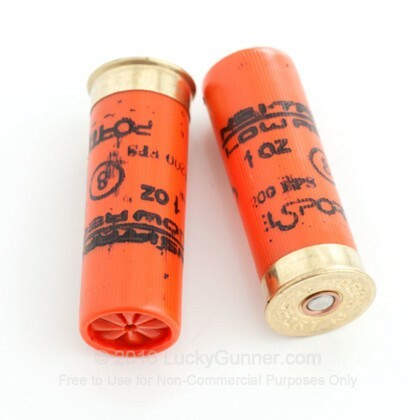 These shells are designed to produce less felt recoil reducing a shooter's involuntary flinching. 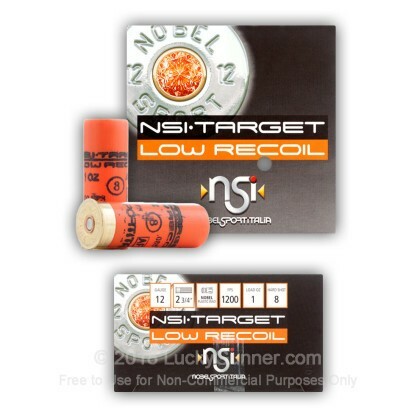 The result...higher scores and greater accuracy. 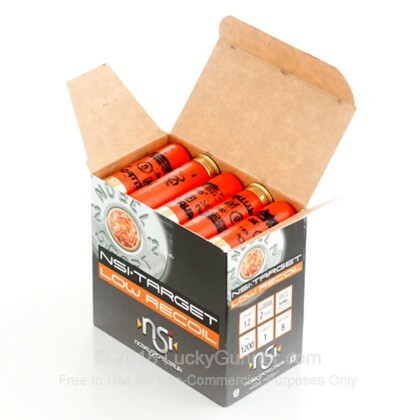 NobelSport Italia has a proud history as Europe's oldest manufacturer of hunting and shooting powder. 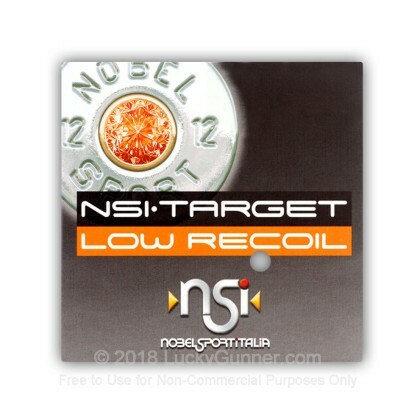 NobelSport is unique in that they produce all of their own components that go into the assembly of their shells in their state of the art ISO 9001 certified manufacturing facility. 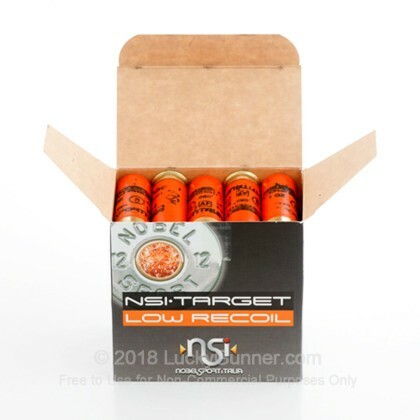 Additionally, this cartridge features the patented NobelSport special wad that features an internal damper for improved performance. 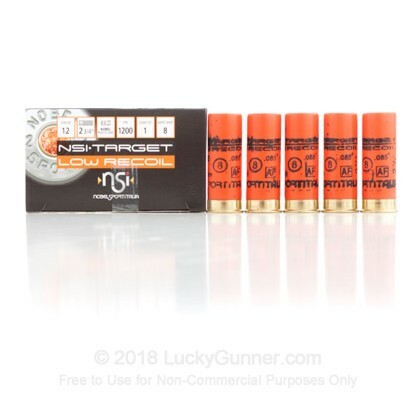 The product is as advertised. 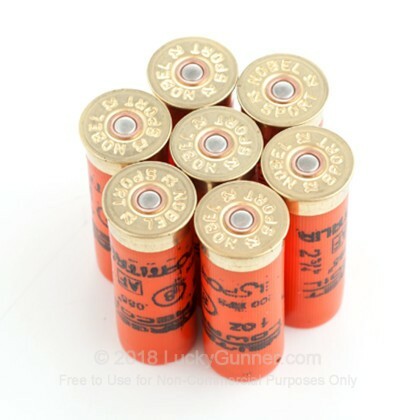 I will reorder after I burn through the boxes I recently purchased.